FantasyFootball.tips sold on Flippa for $500, there were only two bids and this is a new seller, it will be interesting to see if the sale gets completed. 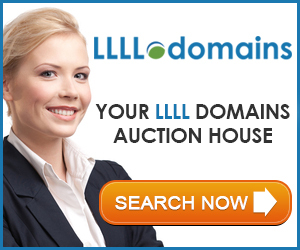 The domain was registered on February 25, 2014. Link to the listing Afternic also reported Dog.Photography sold for $750.